Akubarik brings together Linn’s integrated Aktiv technology, 3K driver array and Isobarik bass system to deliver stunning performance from a compact and stylish design. Earn 15600 loyalty points when you order this item. 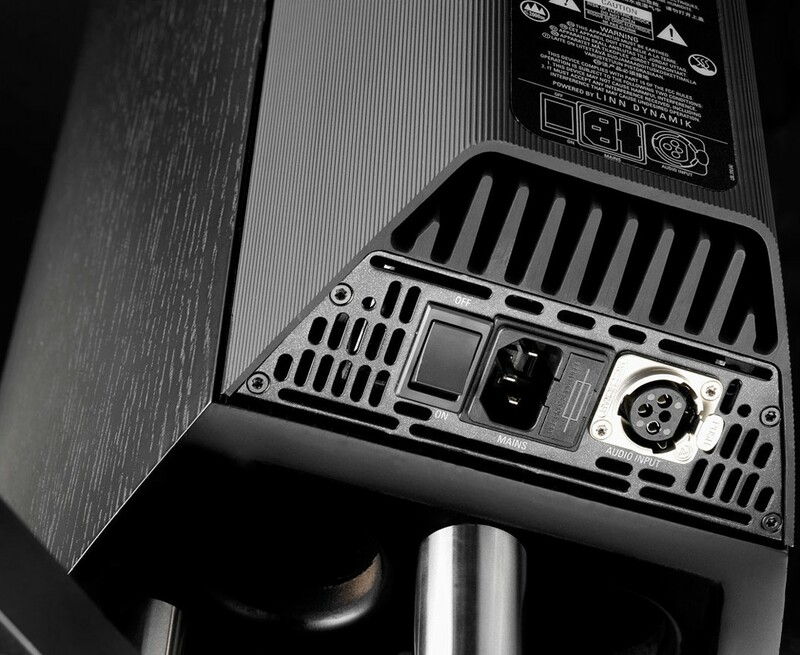 Combining a host of ground-breaking Linn technologies, Akubarik delivers on both performance and simplicity. 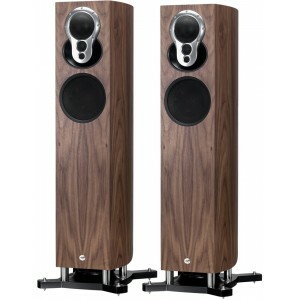 Akubarik is a fully integrated 5-way Aktiv loudspeaker. It features an on-board amplifier module mounted on the back of the loudspeaker, which includes six channels of Linn Chakra power amplification (two bridged for the isobaric bass system) and an Aktiv analogue crossover - all on one circuit board. Optimised for performance, this layout allows the shortest signal path, eliminating interconnections and reducing noise. 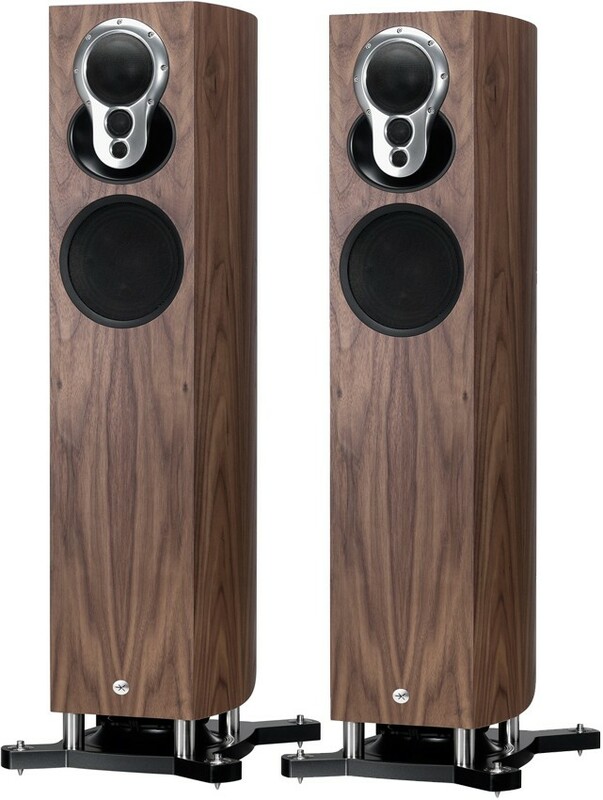 Akubarik features two key speaker technologies in Linn’s 3K Driver Array and isobaric bass system. The 3K array creates a consistent single point sound source and improves high frequency response, meaning you hear the same incredible level of detail throughout the room. The isobaric bass system delivers rich, deep bass from a surprisingly compact cabinet by combining two bass drive units positioned face-to-face at the foot of the speaker. Bass is directed downwards and radiates out from the speaker through a precisely engineered air gap above the solid machined base. Bass output can be adjusted via dedicated controls concealed within the top of the amp module. 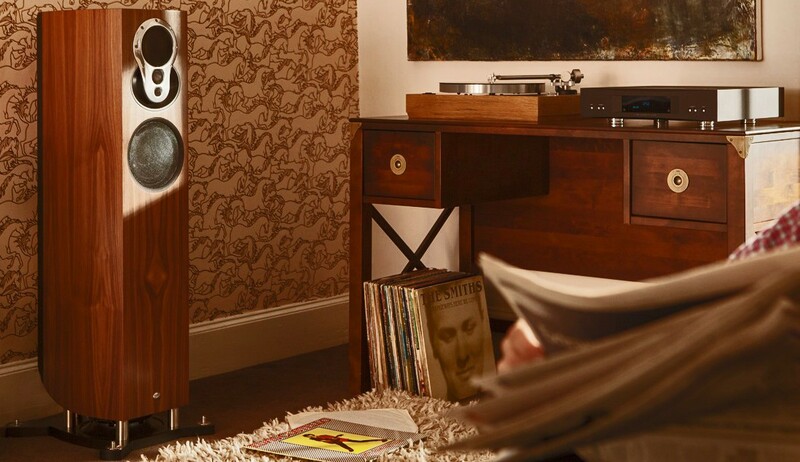 A choice of real wood veneers, high gloss finishes and custom colours means you can match your speakers perfectly to your décor. Akubarik can also be further personalised with a choice of chrome or black finish on the 3K array. 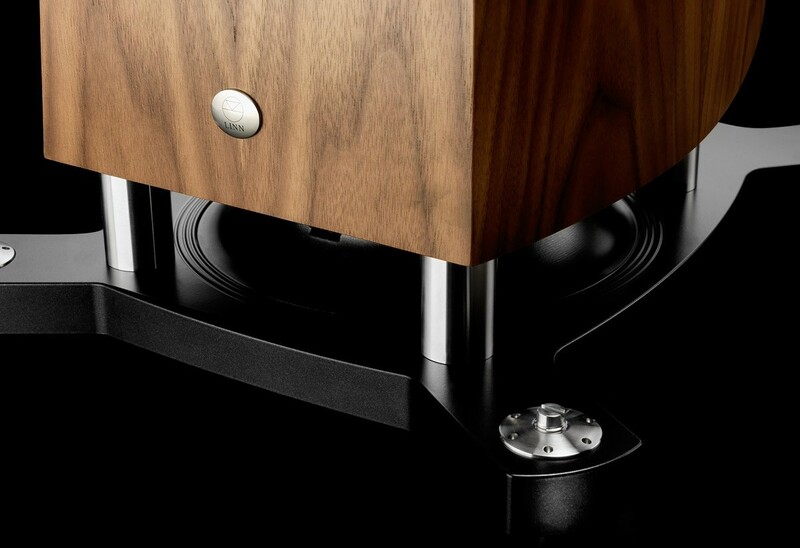 Please note: Linn use real wood finishes which can vary in grain and colour. Because of this, the images should be regarded as a representation only and not taken as an exact colour match.